Fashion runway concept design and production. 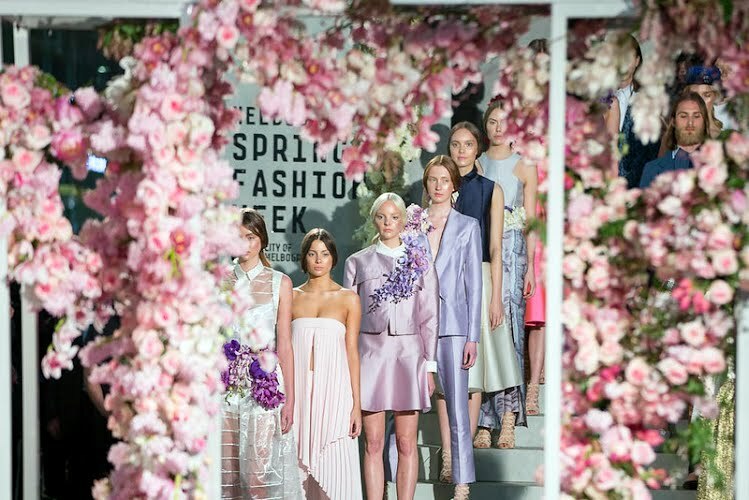 Working collaboratively with Dot Dot Dash, Moth were engaged to produce the opening night event and runway for the Melbourne Spring Fashion Week 2014. 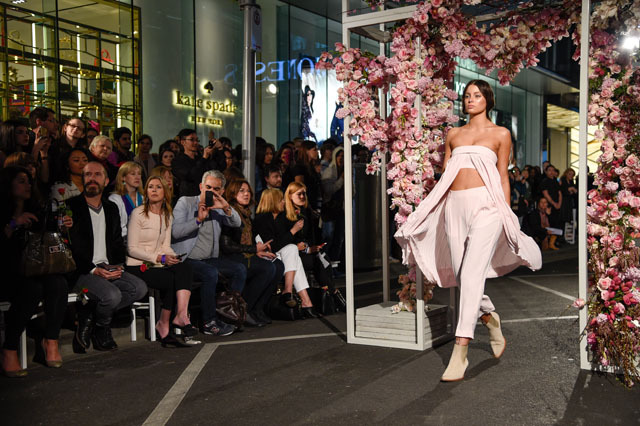 The runway itself was staged in Little Bourke street and was installed, staged and bumped out in a strict four hour window. The entire set was housed in a 5-tonne truck and once installed in the street became the back of house for the 18 models. 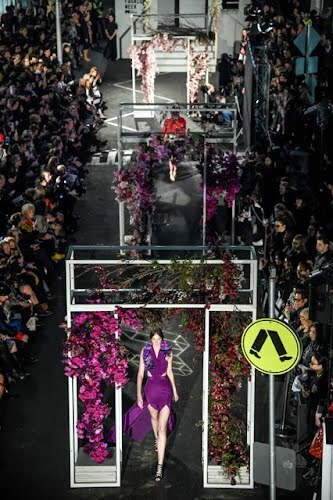 Concrete steps from the back of the truck and striking floral arches styled by Fleur framed the models as they walked. 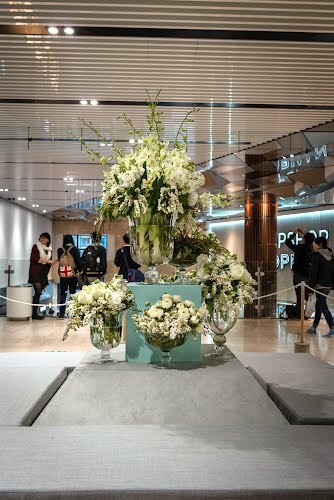 Other activity included a media wall entry, product givaway's, a performance by Owl Eyes, styled VIP bar and a Style Session.